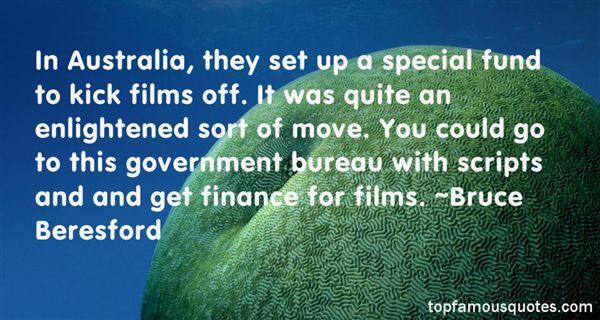 Reading and share top 23 Bruce Beresford famous quotes and sayings. 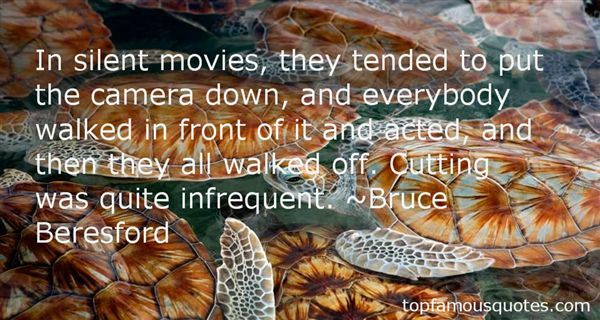 Browse top 23 most favorite famous quotes and sayings by Bruce Beresford. Men make war to get attention. All killing is an expression of self-hate." 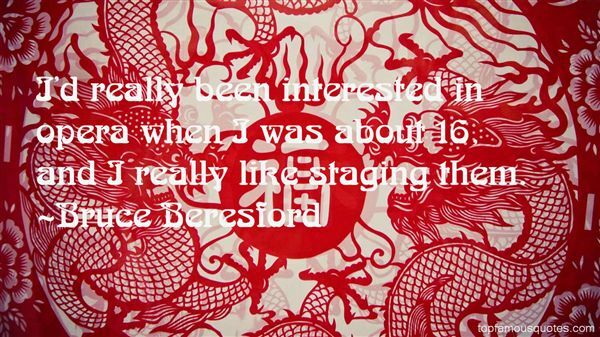 What Did Bruce Beresford Talk About?